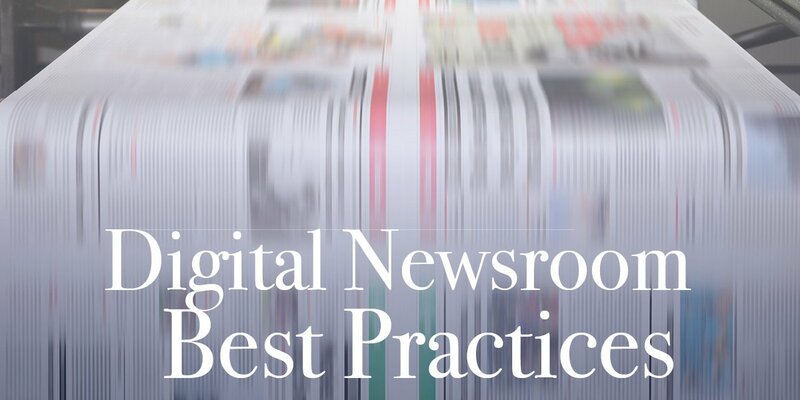 Best Practices for Creating Your Digital Newsroom | Roop & Co. The changing media landscape demands that journalists work quickly with few resources. As a result, 92% of journalists use corporate websites for research when writing an article involving the business. Because journalists tend to work on tight deadlines as one-man-bands, having accurate, easily-accessible information readily available on your website can support their need for efficiency and give your business a competitive advantage for news coverage. However, most corporate newsrooms fail to meet the needs of journalists, with a dismal 6% meeting their expectations. Read on to learn more about creating a digital newsroom that removes obstacles between information access and media exposure. A digital newsroom is an information hub located on your business’s website that showcases its brand image and newsworthiness. While consolidating important resources can be beneficial to any of your website’s visitors, it is particularly useful to journalists providing media coverage for your business. Providing journalists all the information they need in one place is the best way to ensure killer coverage. Make sure your digital newsroom includes the following elements in a user-friendly, searchable format so journalists can easily find accurate details about your business. About Us: Perhaps the most important page of your website, the “About Us” section should portray your business’s unique identity. At its most basic, the page must communicate what your business does and why. But it may also include humanizing aspects, such as a compelling startup story, relevant statistics or video of your process. Content: Share a press release whenever your business has a newsworthy update to communicate. Press releases must be organized by the date they were published and contain accurate, concise information. If your content marketing strategy includes a blog(which it should! ), it acts like an extension of the “About Us” section because the content is a reflection of your business’s capabilities and areas of expertise. Case studies, white papers and infographics should also be included in this section. Multimedia: Provide high-resolution images of your business’s logo, product, employees or any other photos that may be relevant to publish alongside an article about your business. Video and audio may also be included here for journalists to embed into online articles. Media mentions: A vault of past media hits gives journalists an idea of how other reporters have covered your business in the past. Creating a permanent home for media hits also extends their impact because visitors can easily access the articles and appreciate the third-party look at your business. Contact info: Include the phone number and email address of your business’s media spokesperson or head of public relations—this is critical in case a journalist needs additional information for his or her article. Also offer an option to opt-in to emails about future business updates. First, know that busy journalists are not going to go on a wild goose chase for basic information about your business, so isolate your digital newsroom in its own easy to locate tab on your website. Next, make sure to include a direct link to your digital newsroom when pitching to media. If journalists see that you have already provided most of the information they need to write a story, they will be more inclined to accept your pitch. 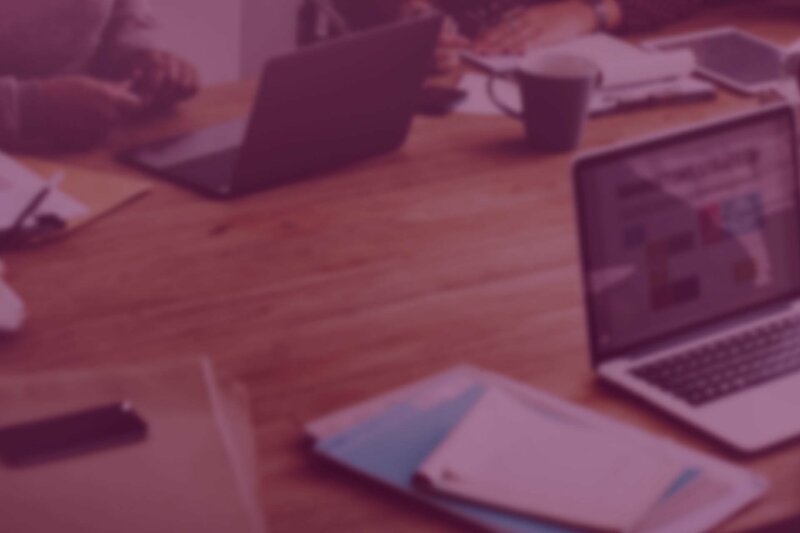 Finally, regularly update your newsroom and drive visitors to it by sharing the new content across your business’s social media channels, newsletter or email listserv. B2B: Cisco’s website features a tab for press releases on its top menu bar, which links to a chronological log of business updates. A sidebar on the right of the page provides quick links to the company’s media contacts, logo use request form and downloadable photos and corporate b-roll. Nonprofit: The American Hiking Society’s media center is ultra-accessible because it offers press kits for specific events rather than one general resource. It also includes a contact form, recent press releases, a hiking blog and a media-specific twitter account. Professional services: Fisher Phillips’s newsroom presents a repository of detailed resources that are vital to helping reporters gage the complexity of labor law. Plus, it’s searchable, so journalists can easily find exactly what they need. Every section in its newsroom also lists a specific contact person to reach out to for additional inquiries. Public relations is a powerful tool for building brand awareness and creating a resourceful digital newsroom is an essential first step to your strategy. Need help setting up a digital newsroom? « When is the Best Time to Tweet?